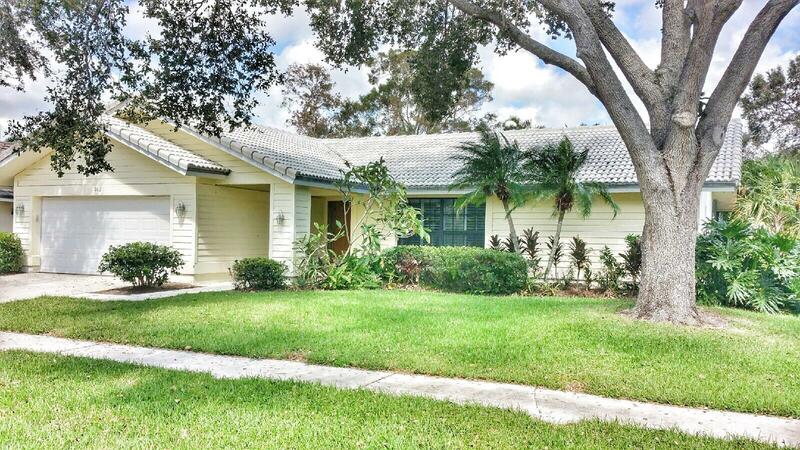 Fantastic opportunity to own a pool home in the highly desirable Maplewood Subdivision. New travertine and hardwood floors, recently renovated kitchen with granite and stainless appliances. Screened pool on a private lot. Great in town location in a very quiet neighborhood in central Jupiter. Highly desirable Jupiter school district.Minutes to Jupiter beach, shops, restaurants, I-95 and Abacoa.